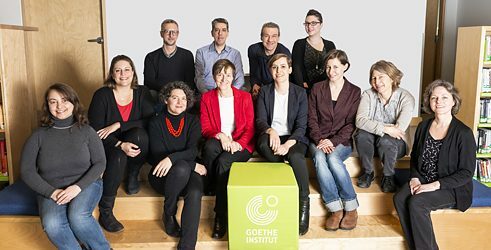 You can contact the members of staff at the Goethe-Institut Montreal directly. Check the links under the departments to find the person who can best answer your question. We'll be glad to help you.